Did you know that Arm In Arm now offers expanded services for families and individuals who live in Princeton? Through a Community Service Block Grant awarded by the Mercer County Department of Human Services, Arm In Arm will work with at least 75 income-eligible Princeton households to overcome barriers to financial stability. 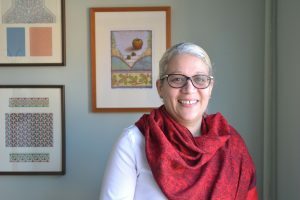 By offering comprehensive one-on-one services and coordinating with other community resources, Ms. Vargas is working with families and individuals to ensure their basic needs while partnering with them to achieve longer term self-sufficiency and a family-sustaining income. 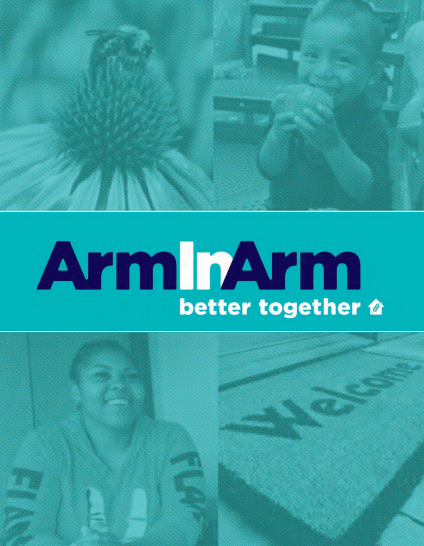 To accommodate clients’ work and family schedules, Arm In Arm offers extended Wednesday evening hours at its Princeton location, in the lower level of Nassau Presbyterian Church, 61 Nassau St. More information on services and hours is available at arminarm.org. Arm In Arm, a 501 (c)(3) nonprofit organization, partners each year with thousands of Mercer County families and individuals who seek to improve their food security and nutrition, housing and financial stability, and job readiness. It has received a top four-star rating from independent nonprofit evaluator Charity Navigator seven years in a row. More information is available at www.arminarm.org or 609-396-9355.